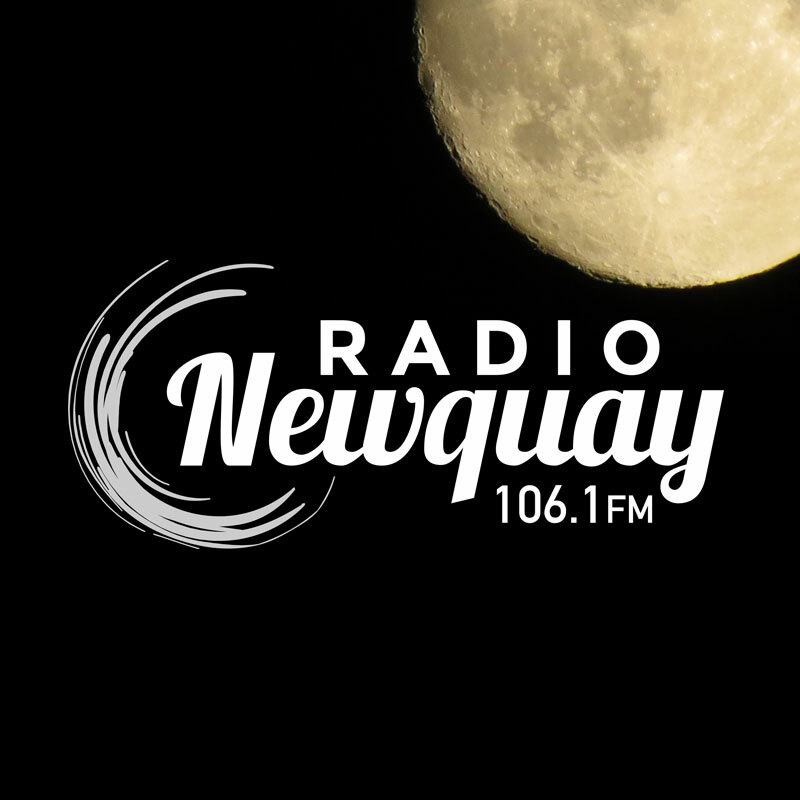 Live, laugh and learn with Newquay U3A who provide life-enhancing opportunities for semi-retired and retired people, either to gain new knowledge and insights or to expand on what they already have. U3A is a National self-help organisation. Newquay U3A has well over 200 members with between 70 and 100 members attending the monthly general meetings at the Lane Theatre on the outskirts of Newquay. Various Speakers are invited to our monthly meetings to inform and entertain us, after our social get-together over refreshments. We currently have over 28 interest groups covering a variety of subjects or activities, meeting as required in a wide variety of venues or at each others' homes. There is something on every day so there will always be an interest group you can join: like antiques, bridge, garden visits, music, photography, reading, writing and various indoor pursuits or the more active interests of dancing, table tennis or walking. If you fancy eating out with good company, we have groups that do that too. So if you would like to enjoy a varied social life in your retirement, come along and join us. Price: £15 per year membership fee.